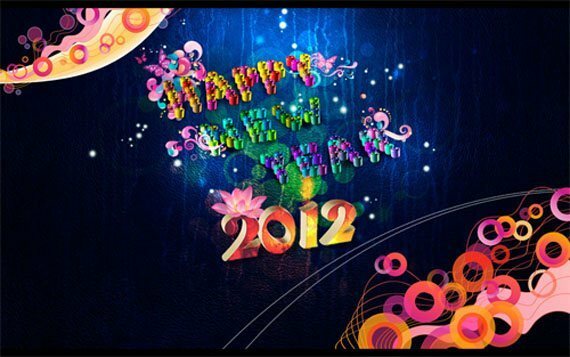 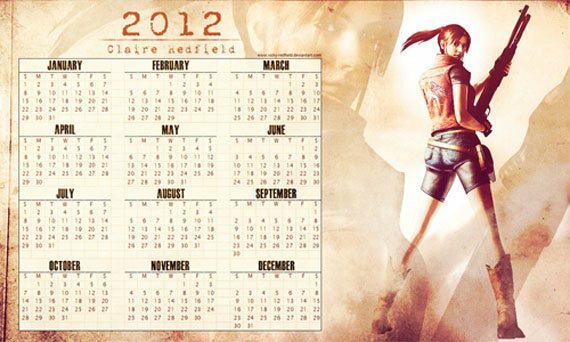 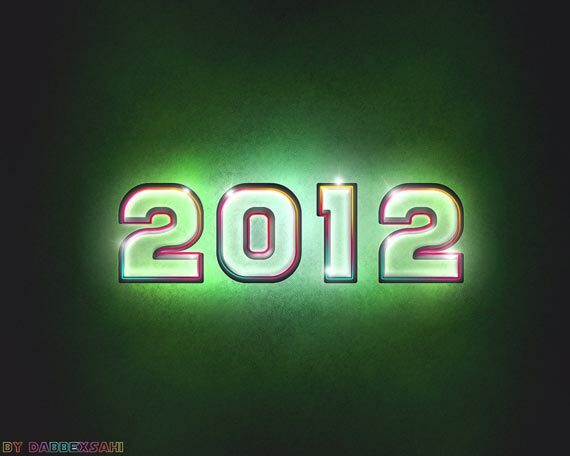 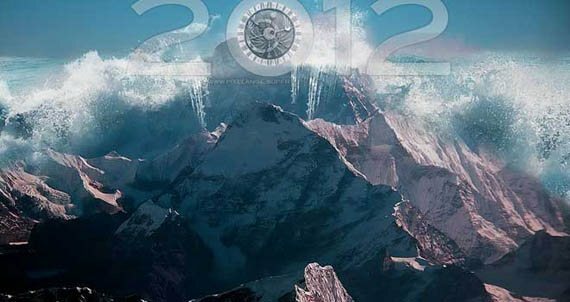 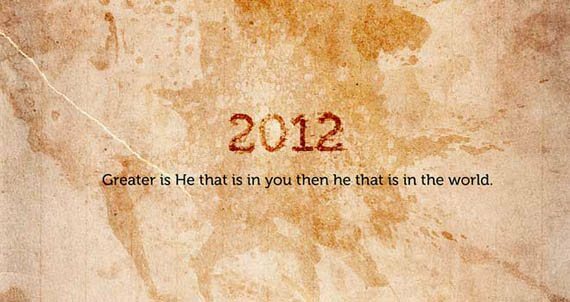 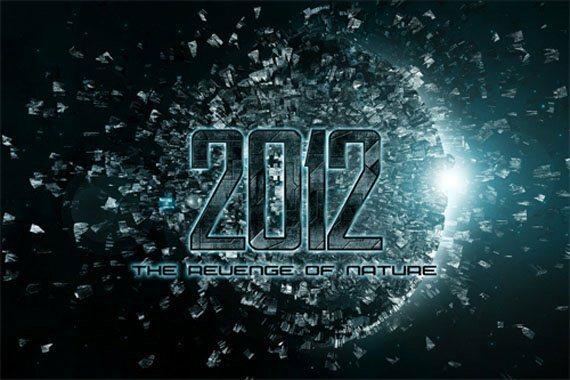 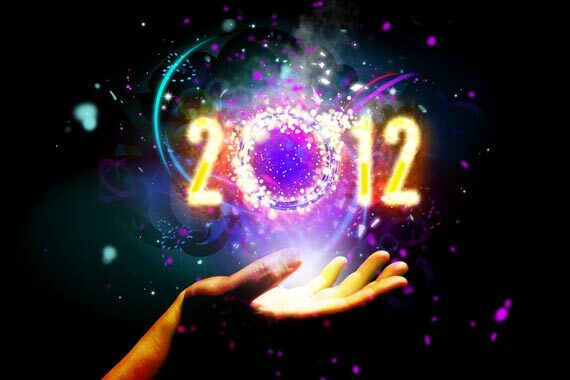 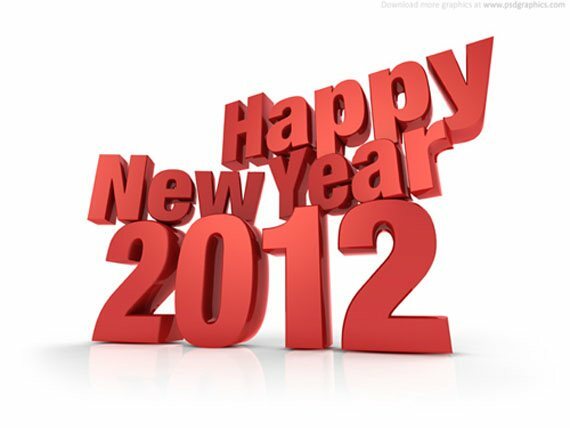 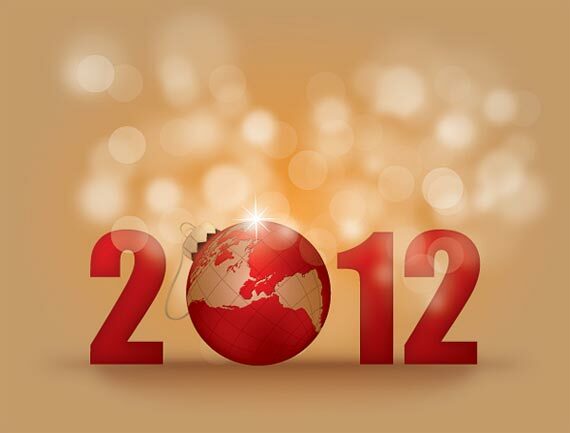 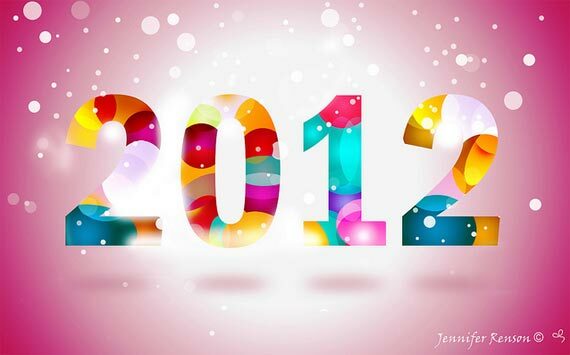 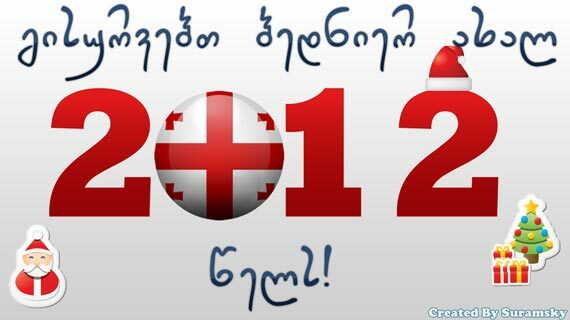 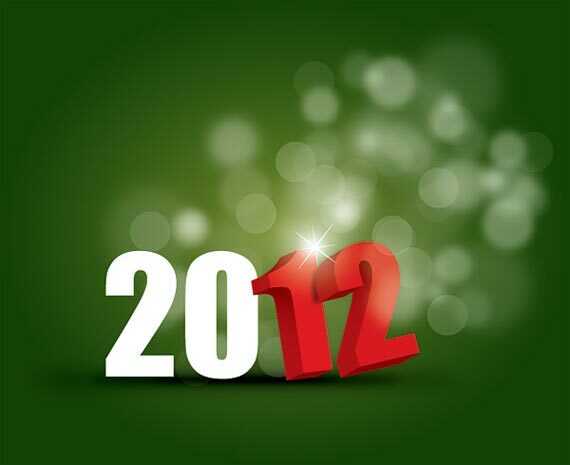 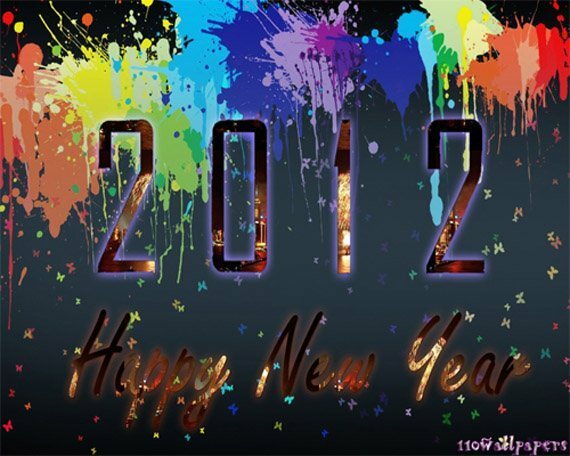 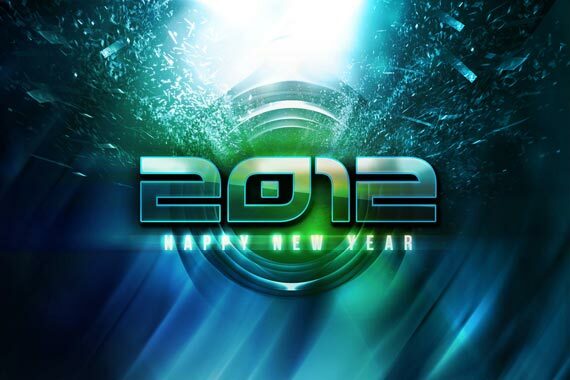 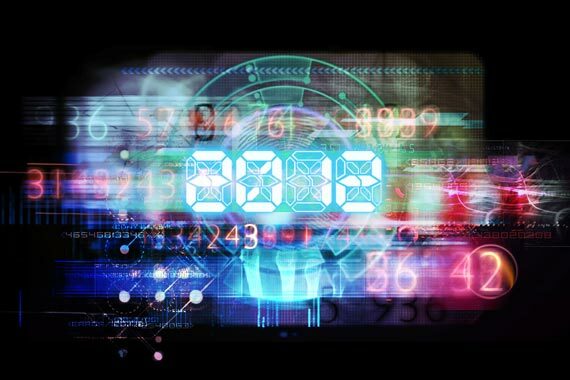 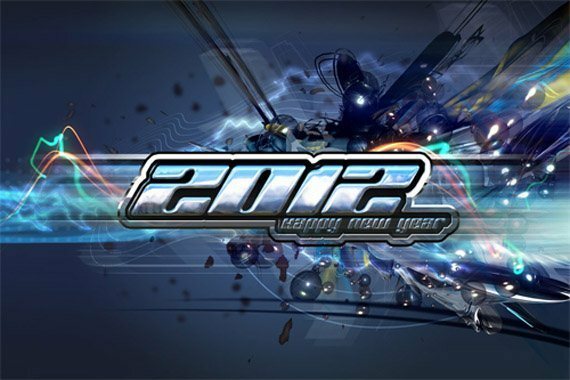 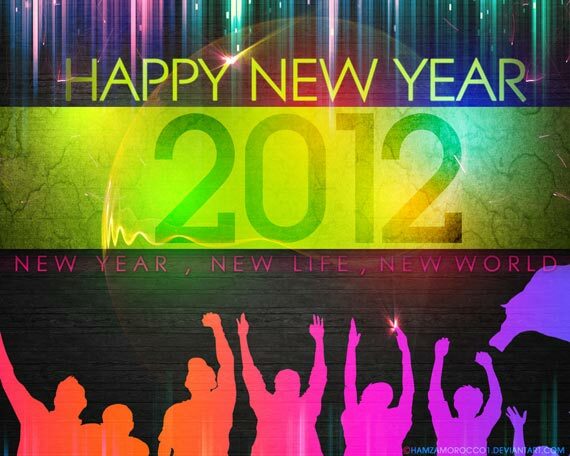 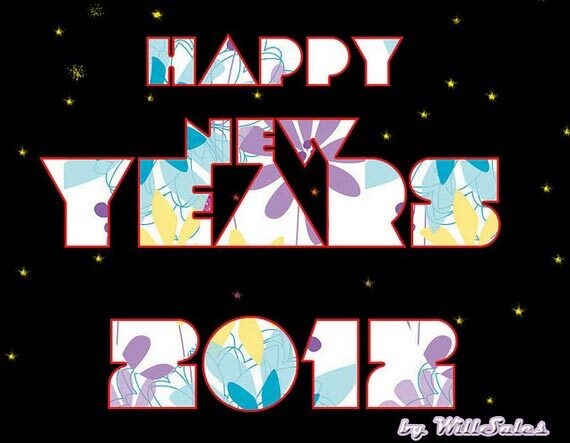 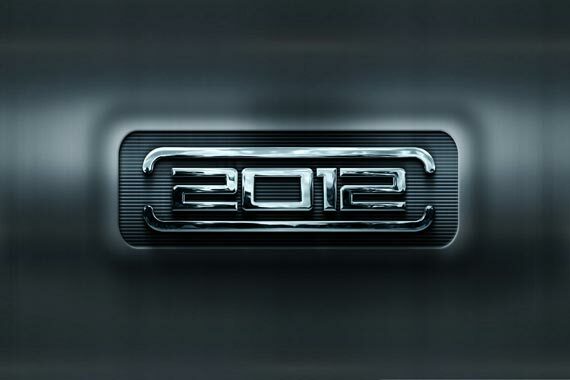 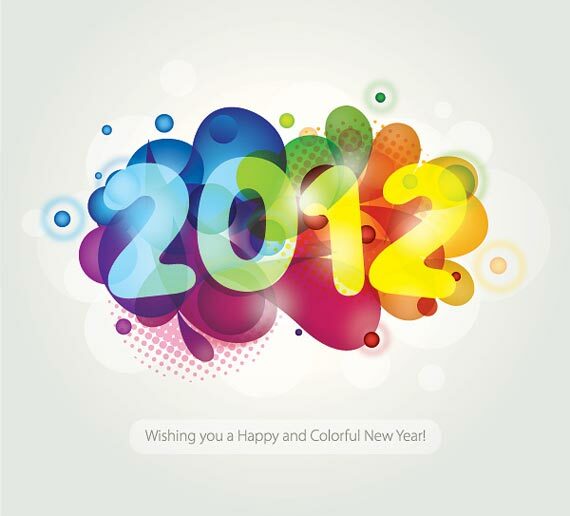 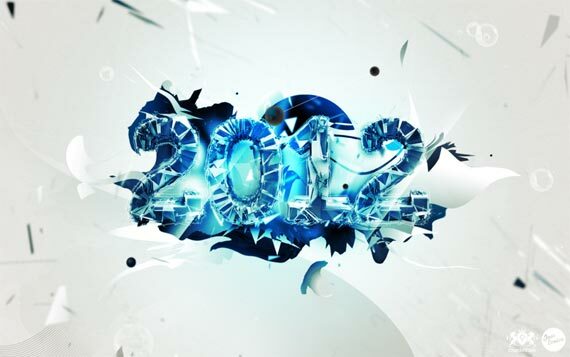 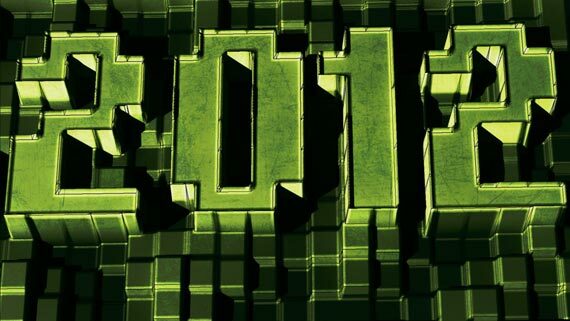 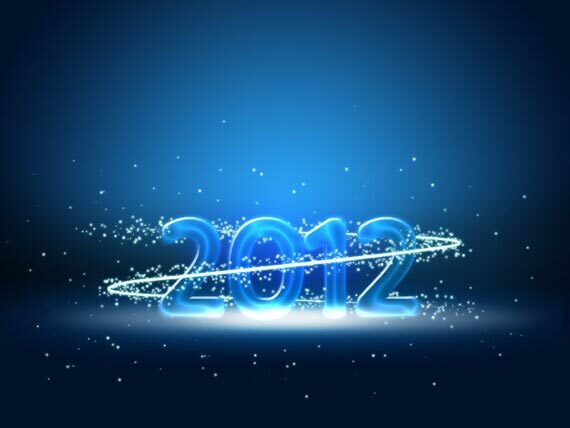 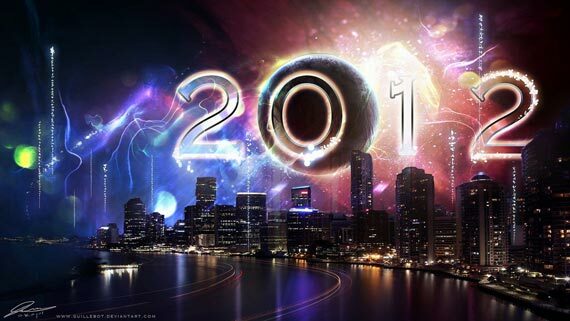 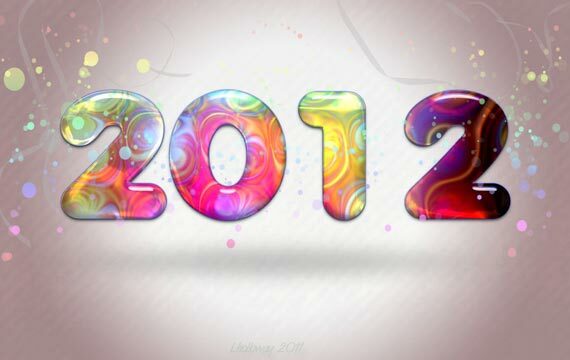 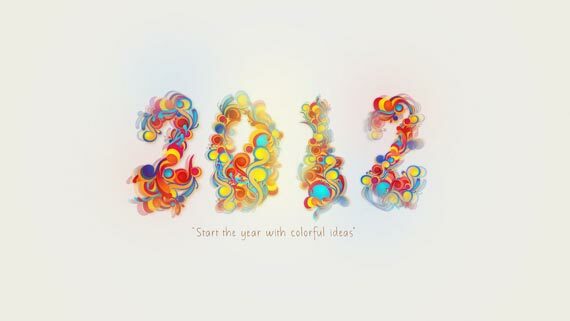 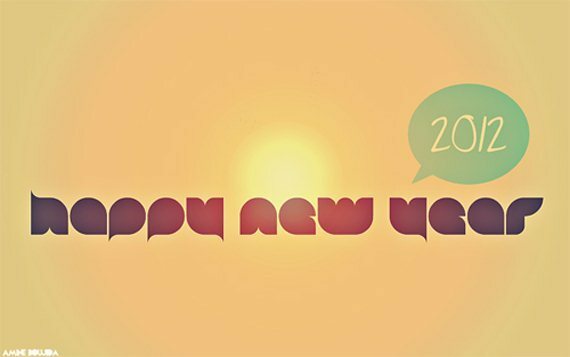 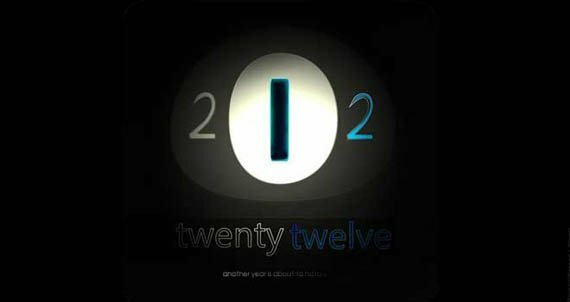 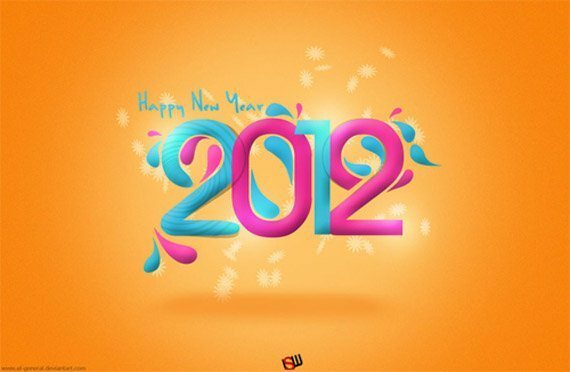 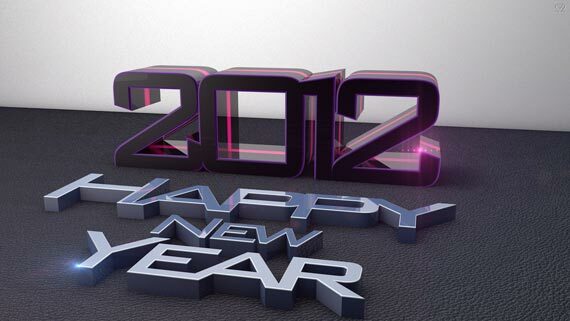 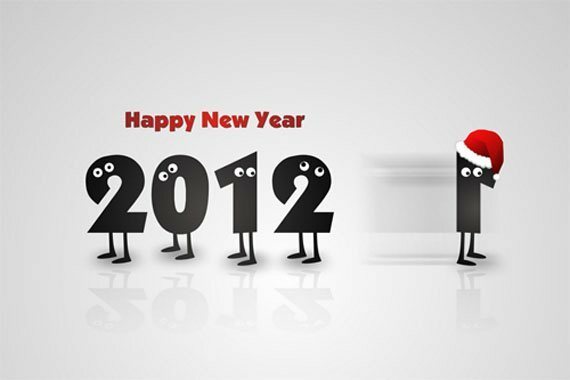 The year of 2012 is just a few days away and everyone wants a fresh start for the fresh year. 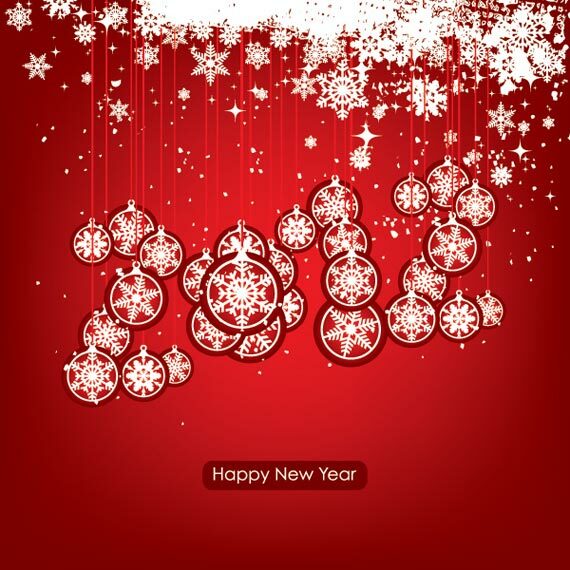 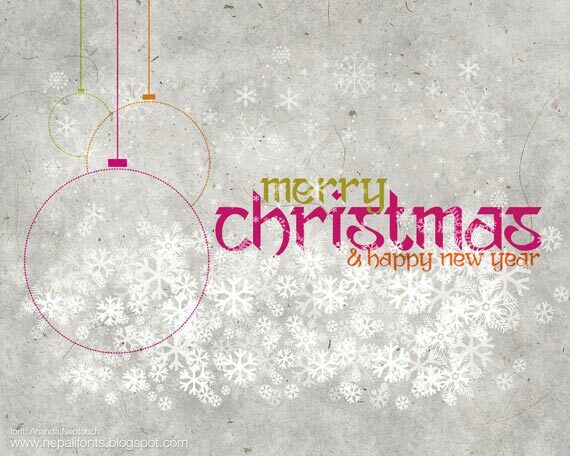 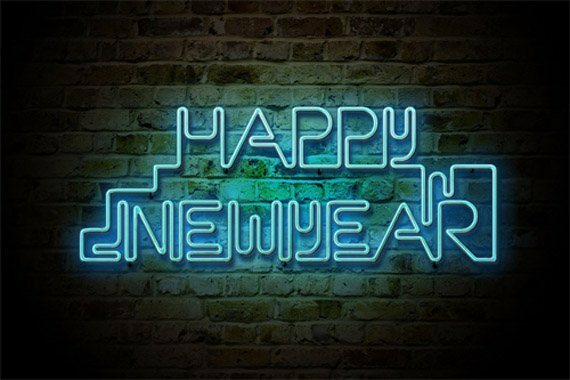 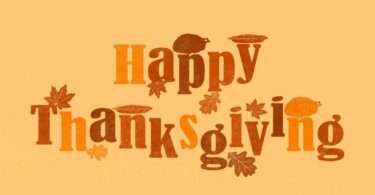 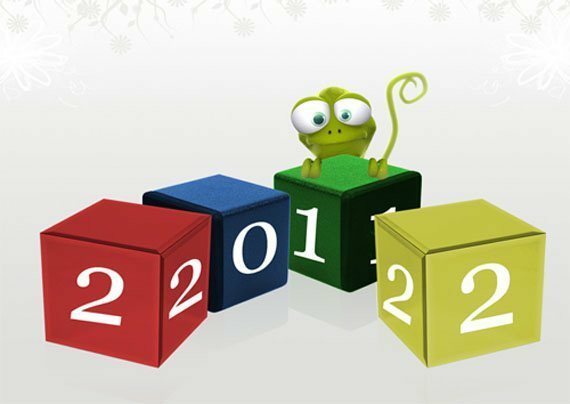 We welcome and embrace the coming of this year and we look forward to another great and awesome year for all of us. 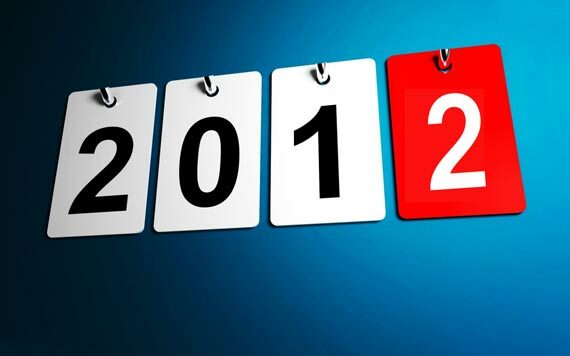 So in preparation for the coming year, let us look at what the year 2012 has to offer. 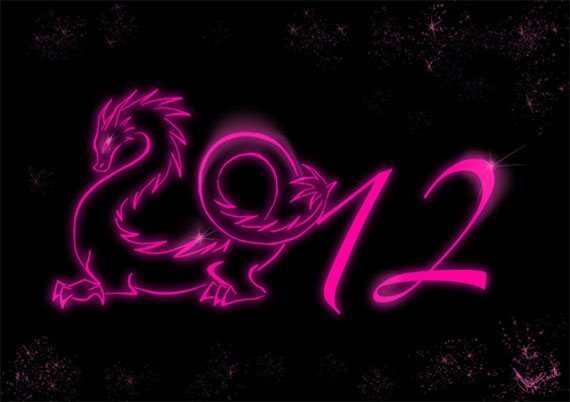 Meanwhile, in the Chinese calendar, 2012 is the year of the dragon and thus, considered as special and lucky. 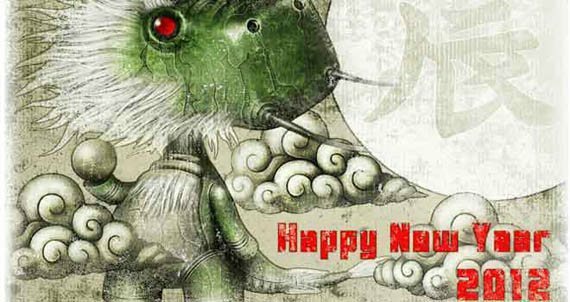 This is because in Chinese astrology, the dragon is considered as a powerful almighty king because it is made up of different parts of animals such as a tiger, fish, snake and an eagle. 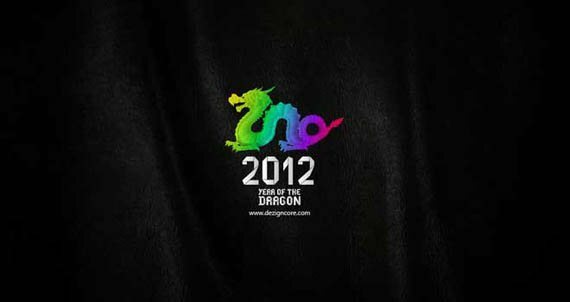 In Chinese culture, the dragon is a symbol of power, superiority and rule. 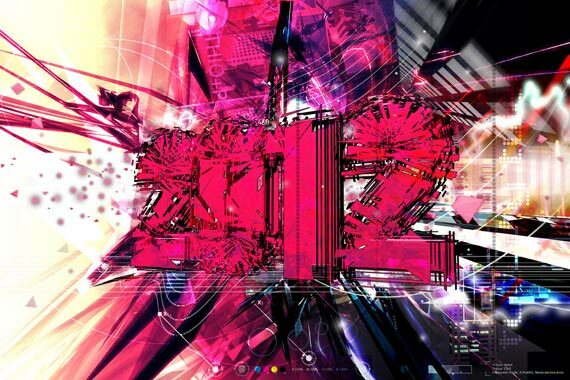 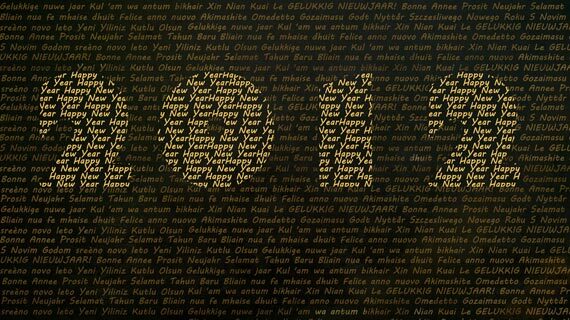 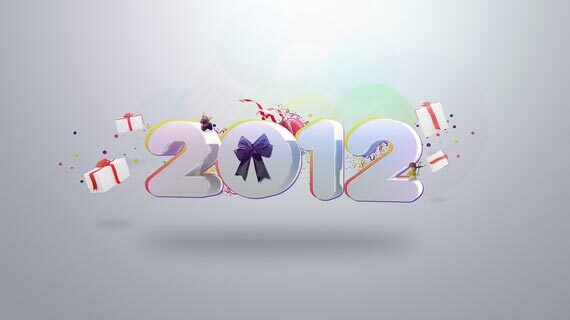 Today, we collected some of these New Year 2012 Wallpapers fantastic wallpapers by great artists and helps us to begin our fresh start for the new year. 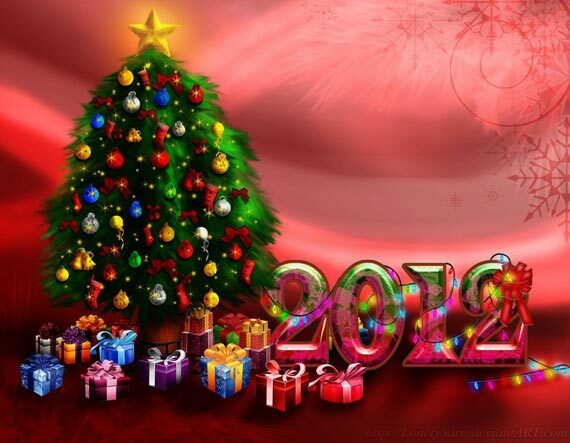 Christmas is just over and new year is coming right up. 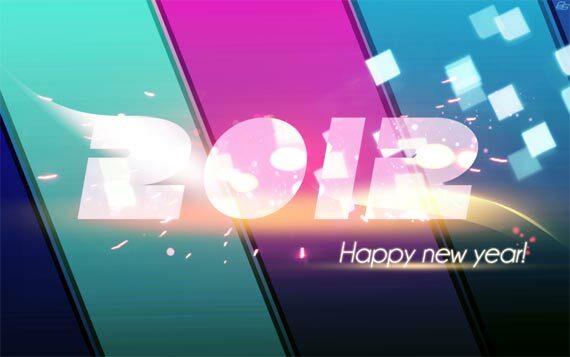 With these cool and beautiful wallpapers, we hope that everyone will be able to feel this coming celebration and somehow helps in changing everyone for the better. 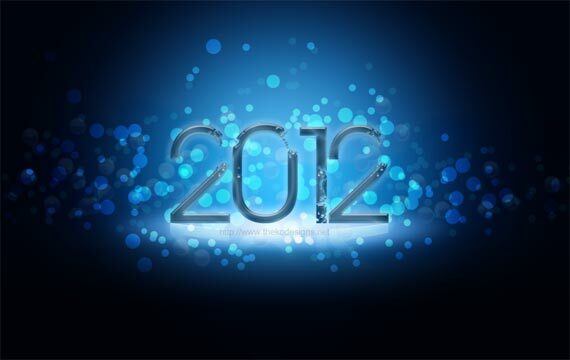 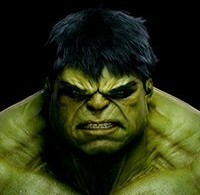 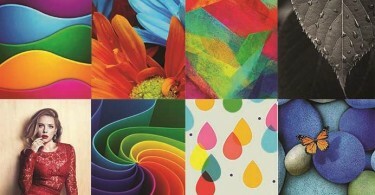 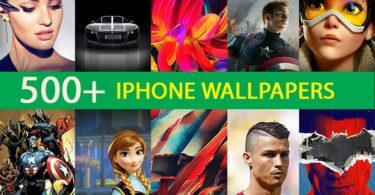 Fantastic collection of 2012 wall papers. 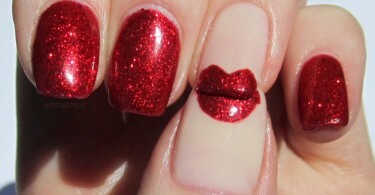 I like very much. 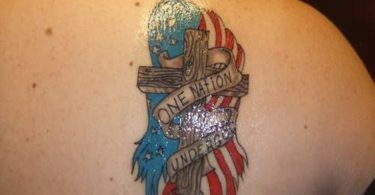 Realllllllly, It’s a Gooooooooooood Job!